1117, Budapest Magyar tudósok körútja 2. 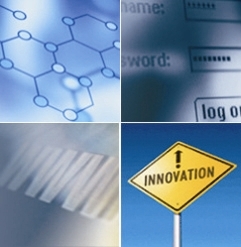 The strategic objective of the BME Innovation and Knowledge Centre of Information Technology – BME(IT)2 – is clear: while keeping the favourable traditions of Budapest University of Technology and Economics (BME) and its industrial partners to increase the competitiveness of the region, and in a broader context, of the Hungarian economy, to increase the knowledge content of products and services, to create knowledge-intensive jobs, to increase the number and profitability of technology-intensive small and medium-sized enterprises in the field of information technology and its applications. A direct means of achieving this strategic goal is exploiting the results of the joint R&D programmes in actual market economy application development projects. 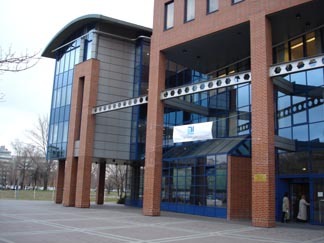 The jointly developed, continuous and focused R&D programmes, in addition to reaping new scientific achievements, value-added applications (products and services alike) and major economic developments, provide the members of the Knowledge Centre with a source of revenue, thus lay the economic foundations of sustainable long-term financial support. The results of the Knowledge Centre have a direct impact on the curriculum of the university as well. By taking part in the work of the Knowledge Centre, BSc, MSc and PhD students gain first-hand experience and insight into up-to-date and relevant industrial practices.